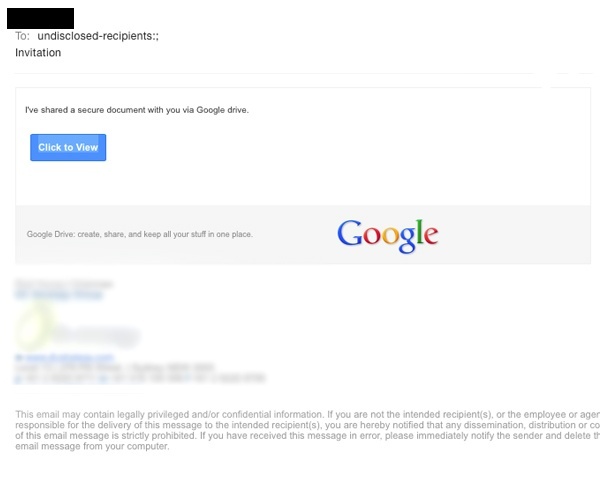 A Google Docs phishing email is now circulating. The scam appears to be sent from compromised Google accounts. 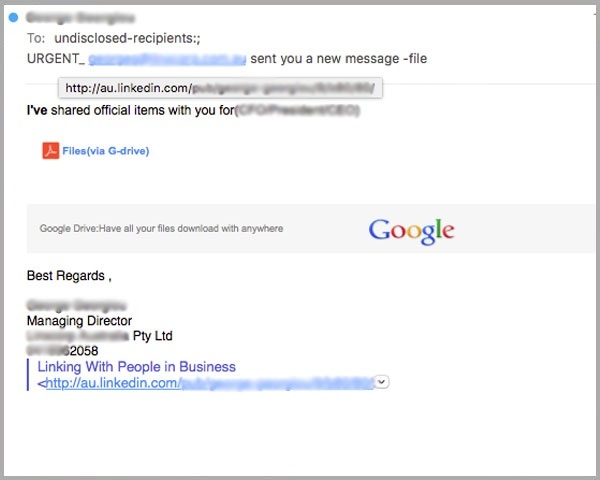 Phishing emails impersonating Google Docs and Google Drive are ever so common, but this recent scam was cleverly designed to bypass traditional AV security. 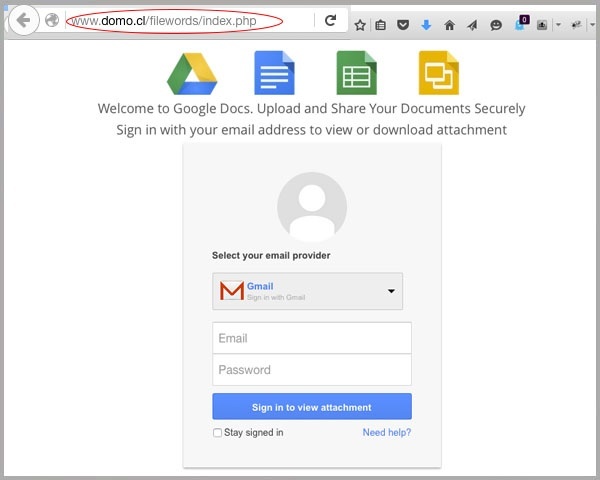 Another fake Google phishing email is currently in circulation, manipulating readers into surrendering access to their email accounts. 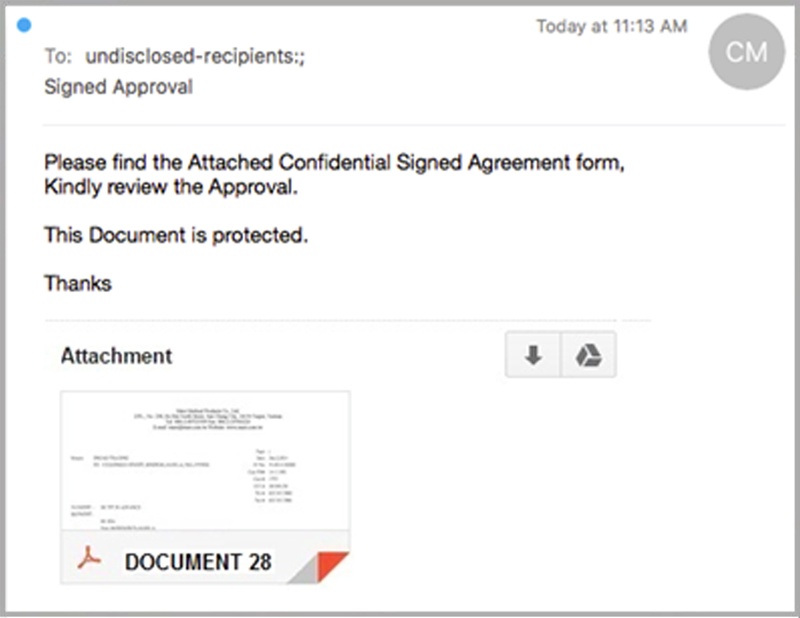 A Google Docs phishing scam has been successfully blocked by MailGuard’s email filtering software, following another similar recent attack. 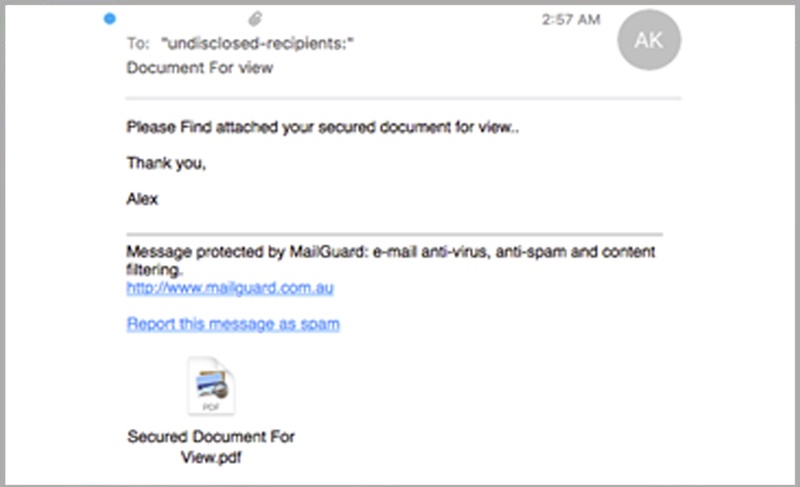 MailGuard have identified and successfully blocked a Google Drive email spear phishing scam leveraging the trust of Google users.